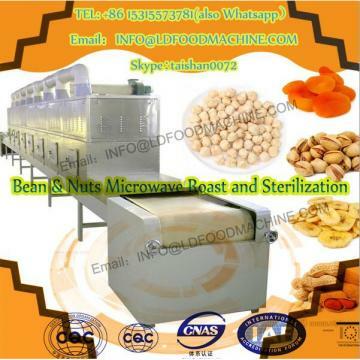 Microwave drying machine is used of electromagnetic induction or infrared radiation to dry the raw material. human- computer interface automatic operation. Gongyi guosen machinery factory 20 years to focus on drying area, covers an area of 5000 square meters, respectively, with research and development department, design department, technology department, sales department, commissioning department, under the careful study of r&d department and design department, USES the German technology, improve the dryer, achieve optimal performance.Now my company production of drum dryer, mesh belt dryer, microwave drying machine, boxtype dryer, air dryers, fluidized bed dryer, vertical dryer, food drying machine, widely used in metallurgy, mining, food, medicine and other fields.You are welcome to visit our factory and professional team will provide you with the best quality technical services. 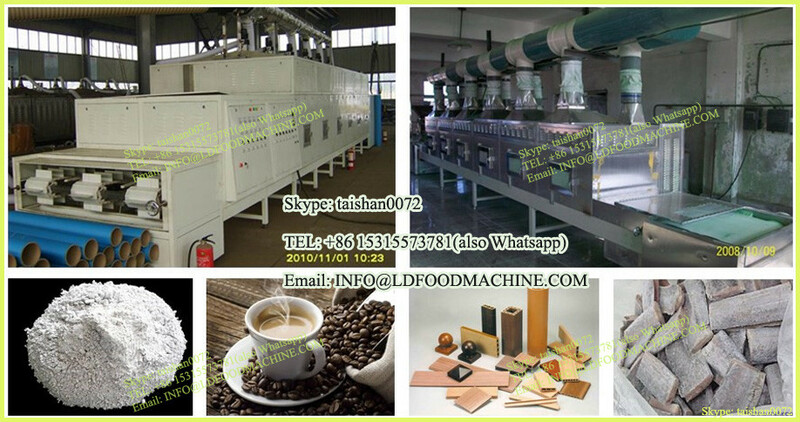 If have any question, pls contact me freely.